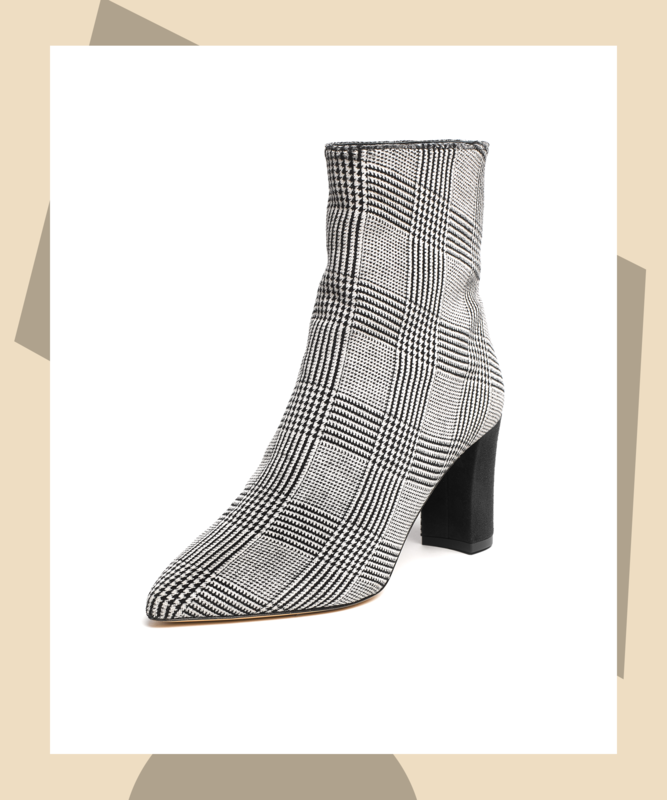 Heeled Chelsea boots are always an obvious choice for fall, but these velvet plaid-print booties truly level things up. 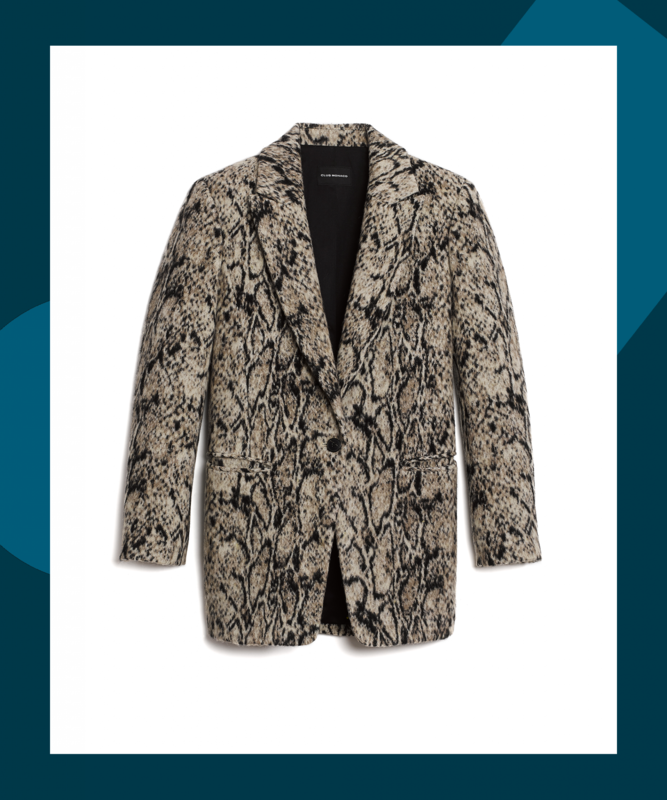 If you’re looking to retire the leopard print, look no further than the snakeskin print. 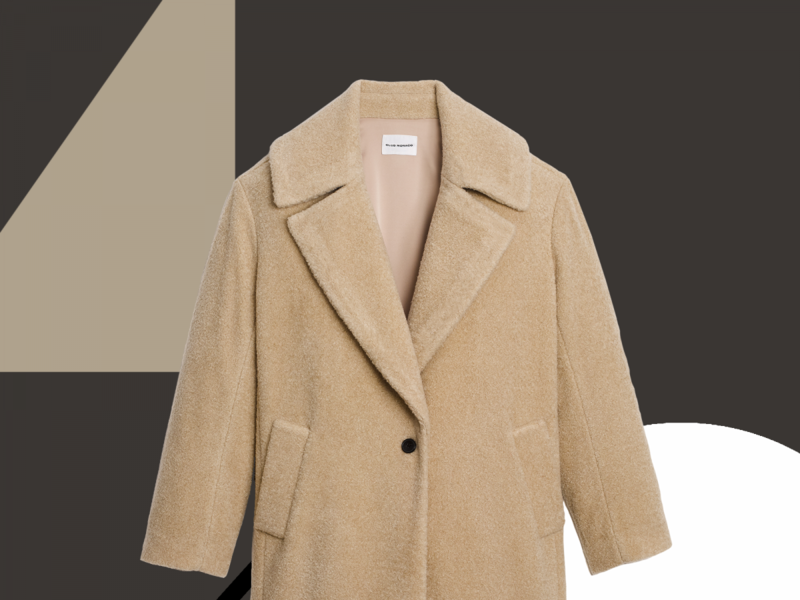 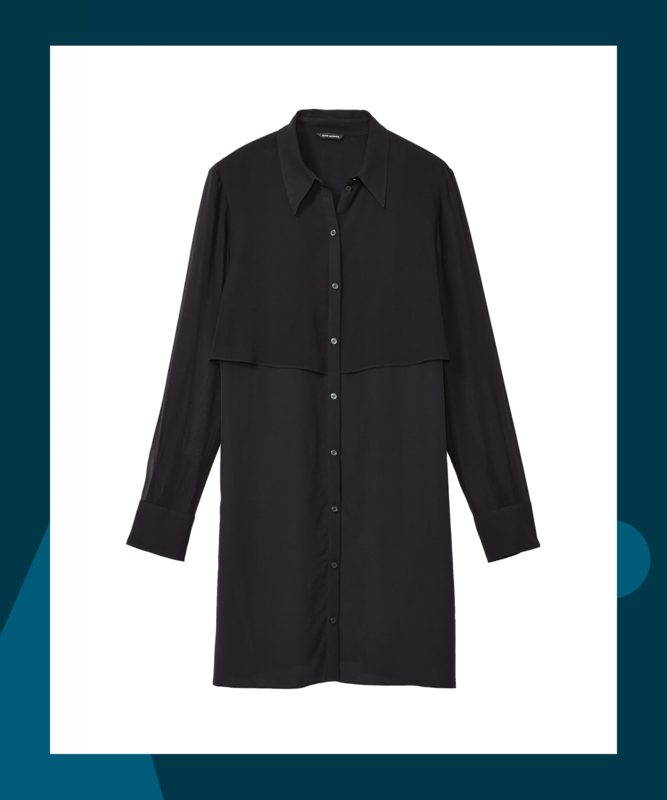 This smart-looking shirtdress has an airy fit, sheer arms, and an effortless vibe that can swing as casual or professional as you’d like to go. 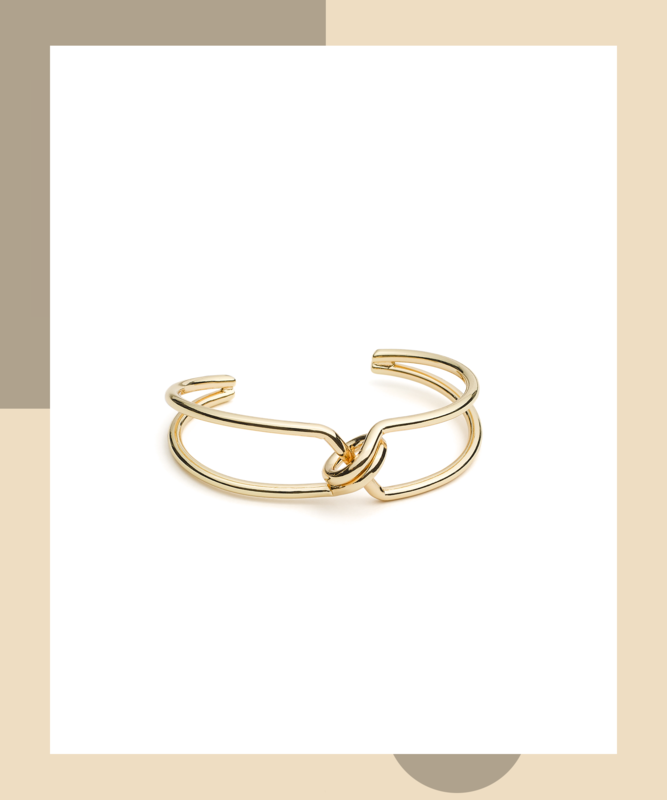 Add an elegant sculptural cuff to your everyday jewelry collection.